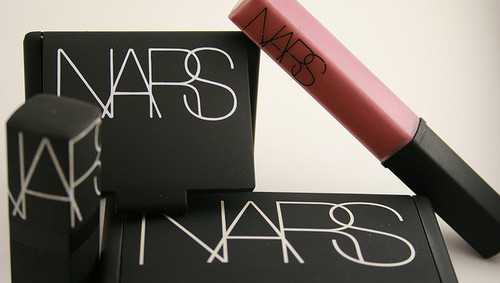 NARS is opening the first store in Malaysia at Pavilion this November!!!! Gone are the days that I collect orders from you guys to buy NARS makeups. That is because NARS is finally coming to Malaysia this 16th November 2013 in Pavilion!!! It was quite unbelievable in the beginning until the PR passed me her name card and I know things are really getting serious here. 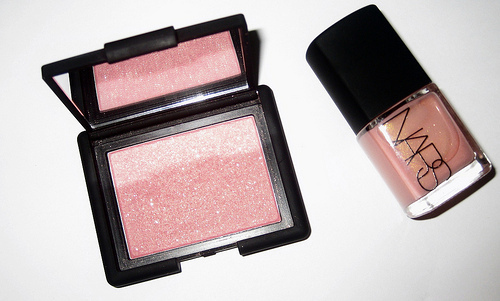 In November, NARS will be having their very first stand-alone store at Pavilion. I'll go peep around and check out the exact spot soon. I really can't wait til November because I already have a long list of stuff with the Satin Lip pencil and Radiant Creamy Concealer at the top of my shopping list. Will update you girls soon when I have more info. omg , i cant wait ! Thanks for your information Jerine!! Omg omg I can't wait ! !